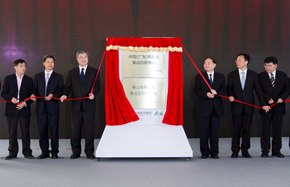 The government of the city of Foshan, a manufacturing hub in China, has backed the establishment of a new group of research institutes and innovation centers to bolster its pillar industry and improve its expansion on the global stage. 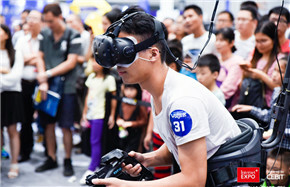 Exhibitors at the fourth China (Guangdong) International Internet Plus Exposition held in Foshan in South China's Guangdong province, have displayed a variety of new technologies and products designed to make waves in the digital industry. 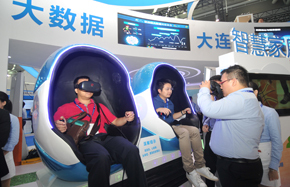 The Internet Plus Expo 2018, powered by CEBIT, grandly kicked off at the Guangdong Tanzhou International Convention and Exhibition Center on Oct 24. 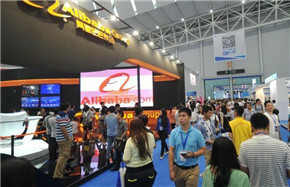 The fourth China (Guangdong) International Internet Plus Exposition, to be held from Wednesday to Saturday in Foshan, will offer visitors the chance to see new technologies and products in fields such as e-commerce and telecommunications. 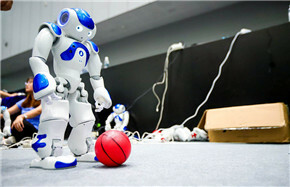 Foshan is striving to become an innovation hub in China's manufacturing sector by constantly upgrading traditional businesses with the implementation of the country's Internet Plus strategy, according to officials. 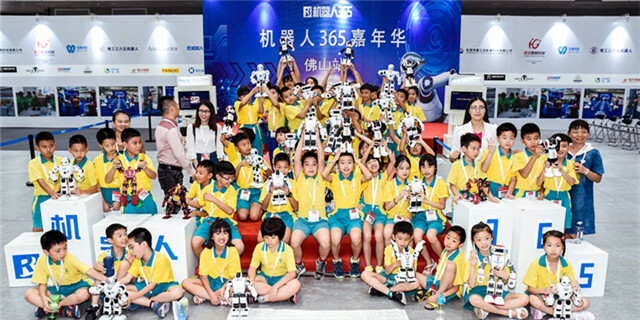 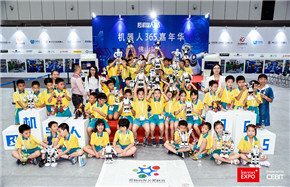 The 4th China (Guangdong) International Internet Plus Exposition will be held at Tanzhou International Convention and Exhibition Center in Foshan from Oct 24 to 27, with a variety of hi-tech highlights including an AI bus, facial recognition and a robotics competition. 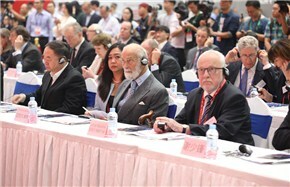 A major expo opening tomorrow - aimed at integrating the internet with modern manufacturing industries and guiding internet companies to explore international markets - is expected to benefit the international community. 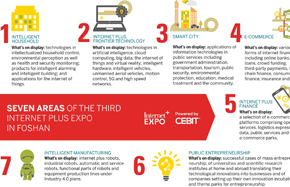 The Internet Plus Expo, in response to the national innovation-driven development strategy, has already been successfully held twice in 2015 and 2016 and is currently preparing for its third outing. 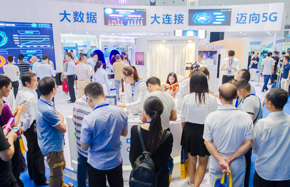 The second China (Guangdong) International Internet Plus Exposition closed on Sunday in Foshan, Guangdong province, attracting 319,000 visitors. 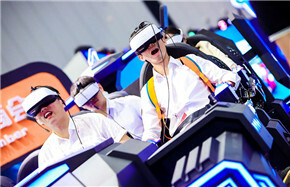 What is thought to be China's first Internet Plus themed exhibition opened in Foshan on Thursday and hopes to speed up the industrial upgrade of the manufacturing base in the Pearl River Delta.